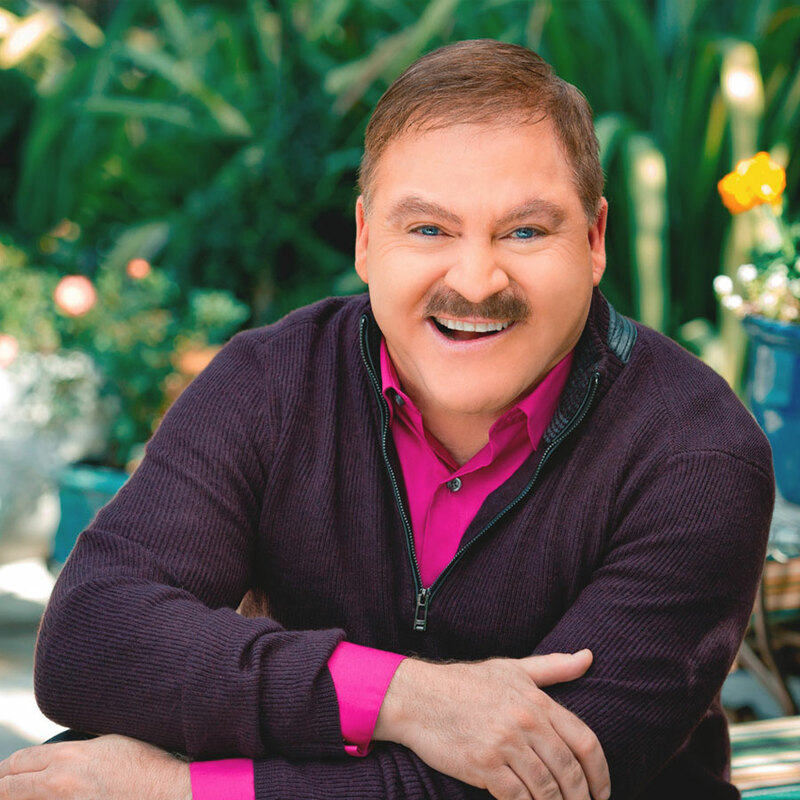 James Van Praagh is a pioneer in the field of mediumship and one of the most celebrated and respected spiritual teachers working today. He has brought a mind-full awareness to the subject of “communication with the dead” into the public psyche for the past thirty years. Mr. Van Praagh is known as a “survival evidence medium,” meaning that he provides evidential proof of life after death via detailed messages from the spiritual realms.His work has brought spiritual insights to millions with his numerous guest appearances on such shows as Oprah, Dr. Phil, Larry King Live, 20/20, The View, The Today Show, Chelsea Lately, Beyond Belief, Biography, Coast to Coast, 48 Hours, and a multitude of others.James Van Praagh is also the number one New York Times best-selling author of Talking To Heaven, Reaching To Heaven, Healing Grief, Heaven and Earth, Looking Beyond, Meditations, Ghosts Among Us, Unfinished Business, How to Heal a Grieving Heart, Adventures of the Soul, The Power of Love, and his latest release, Wisdom from Your Spirit Guides.